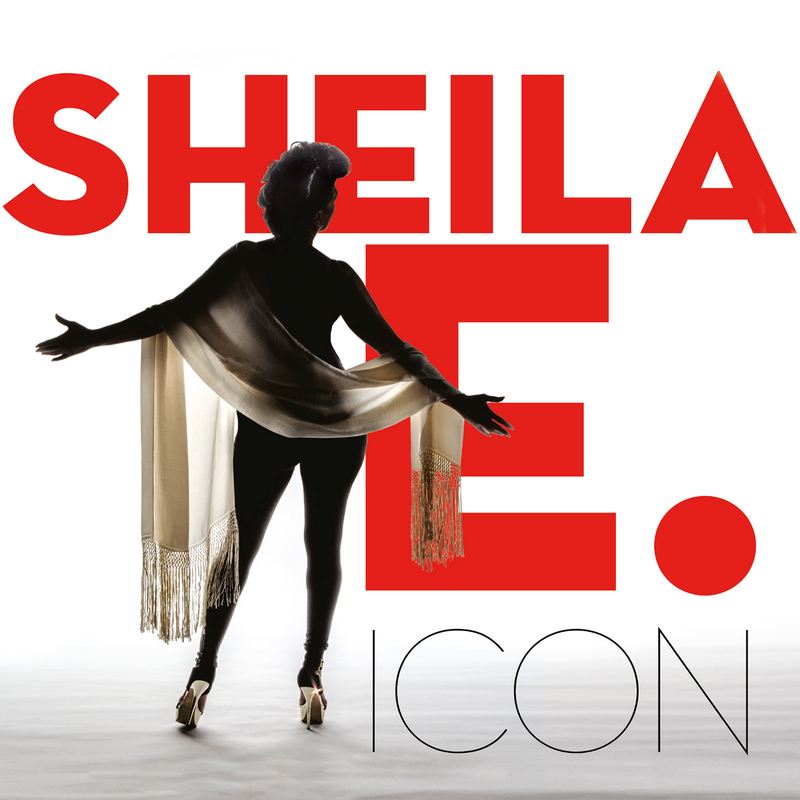 Buy Sheila E's (@SheilaEDrummer) "ICON" featuring @BSLADE On Vinyl! 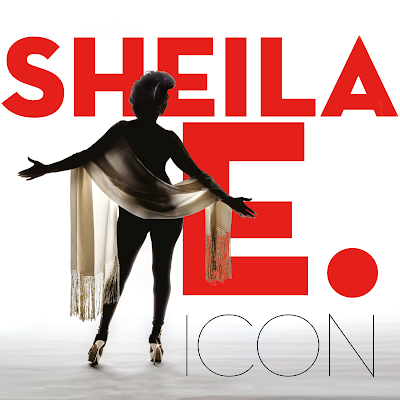 The vinyl import (a/k/a Deluxe Edition) of Sheila E's album "ICON"
is a collaboration with B.Slade! is set to be released on November 11th in Europe. 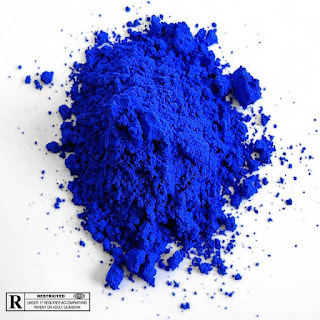 No word yet on US release dates.